Hi Anthony, could you be more specific on what type of cable you're using. 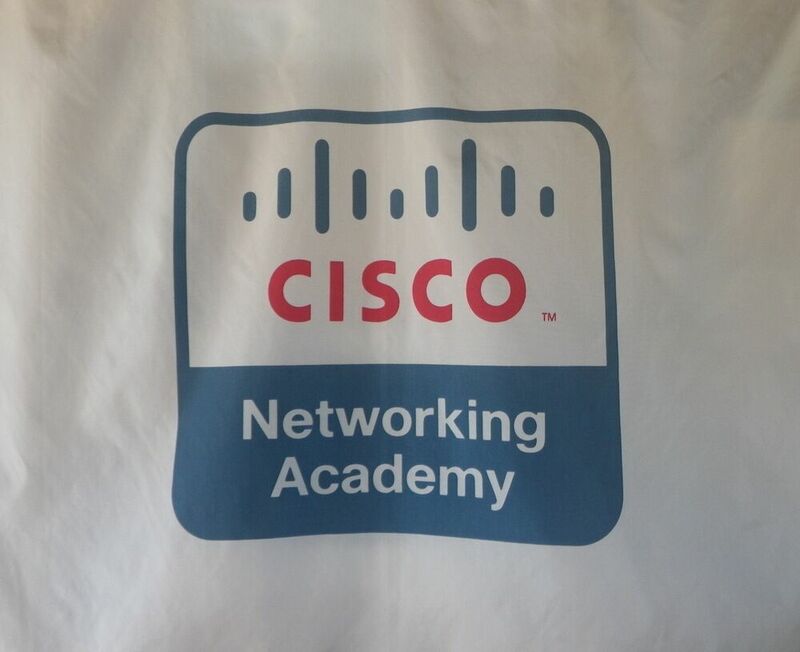 Normally if you use the console port it doesn't matter whether you're using the blue cable (RJ45 to RS232) or a standard ethernet cable with the cisco provided RJ45 to RS232 adapter. Currently, I am lugging around my USB to Serial cable (since my laptop does not have a serial port), a Cisco console cable, and a null modem cable (for older switches and other equipment). Use your iPhone or iPad as a serial terminal server for remote Web access to Serial devices. Easyshare lets a remote iPhone user instantly share access to a field serial device connected via Airconsole or Redpark cable.